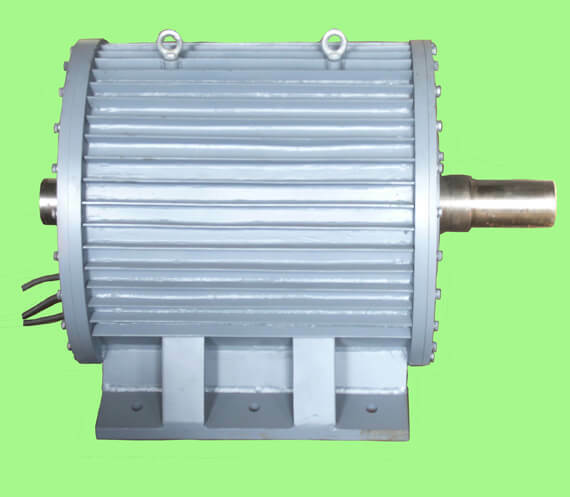 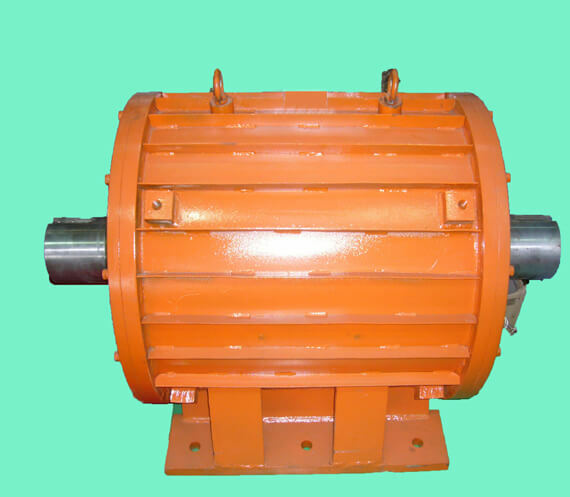 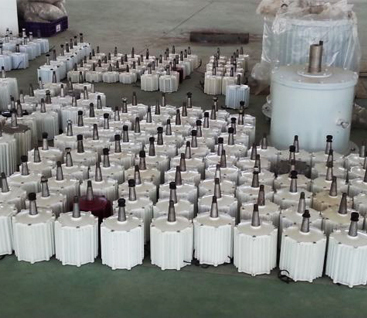 The stator and rotor of generator apply high grade cold rolling silicon sheet, with high intensity and characteristic of uneasily deformed; the stator windings are wound with 180 grade combing paintcoat series enamel-cover round copper wire, especially it is impregnated by the techniques of combing process of vacuum constant temperature and constant heat, it has elevated insulation grade .We apply high quality 40SH,42SH,40UH rare-earth NdFeB(Neodymium Iron Boron) Magnet to our generator. 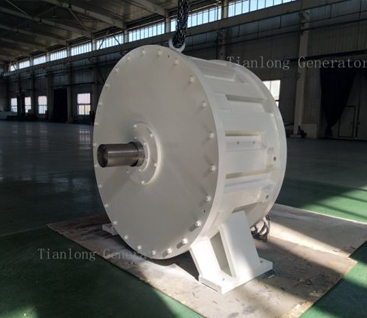 The fastness of magnet steel of rotor adopt inlaid type process, strong adhesives splicing ,furthermore epoxy resin encapsulating technology which increase stability and corrosion resistance of magnet. 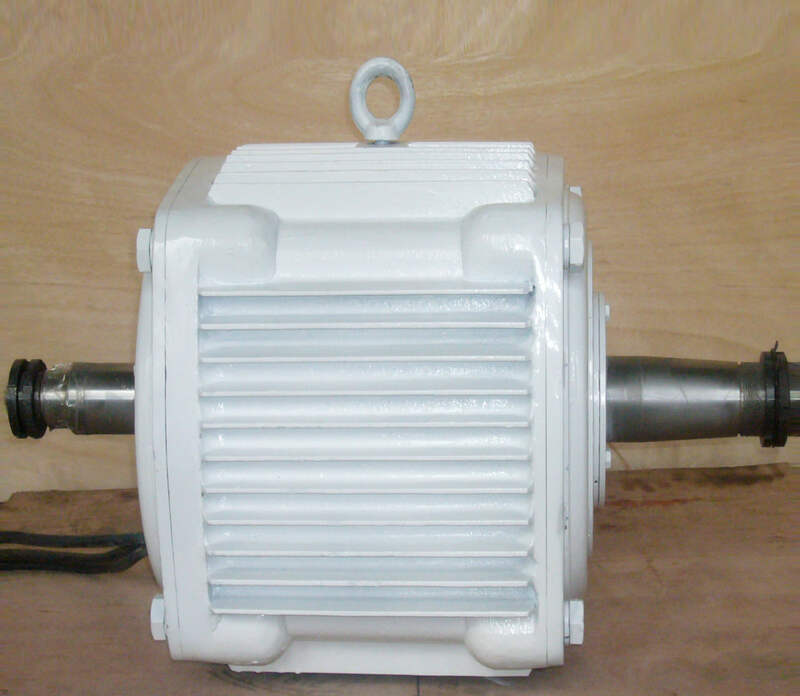 We choose professional completely-enclosed NSK,NTN,SKF,C&U bearings and nickle plated 40Cr steel shaft with quenching and tempering treatment,the outer frame is Zinc plated with anti-corrosion treatment.We believe high quality material and advanced craft is the firm guarantee of the high quality products.